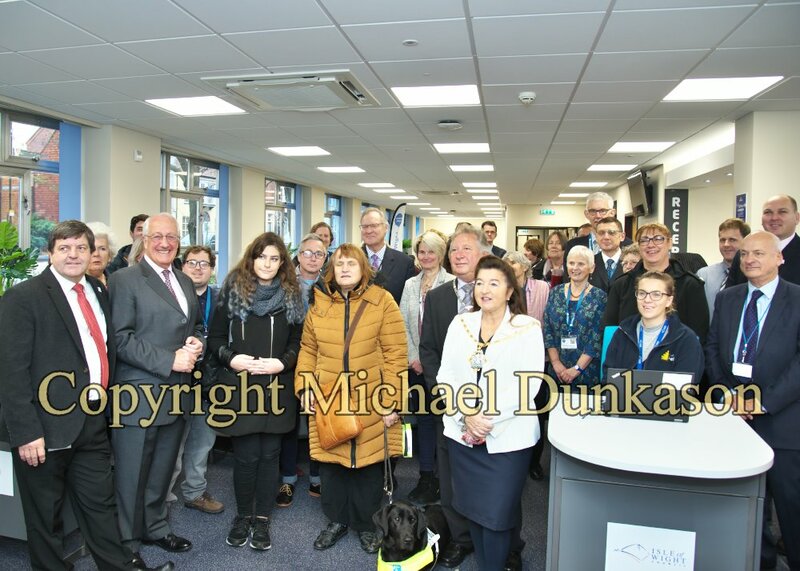 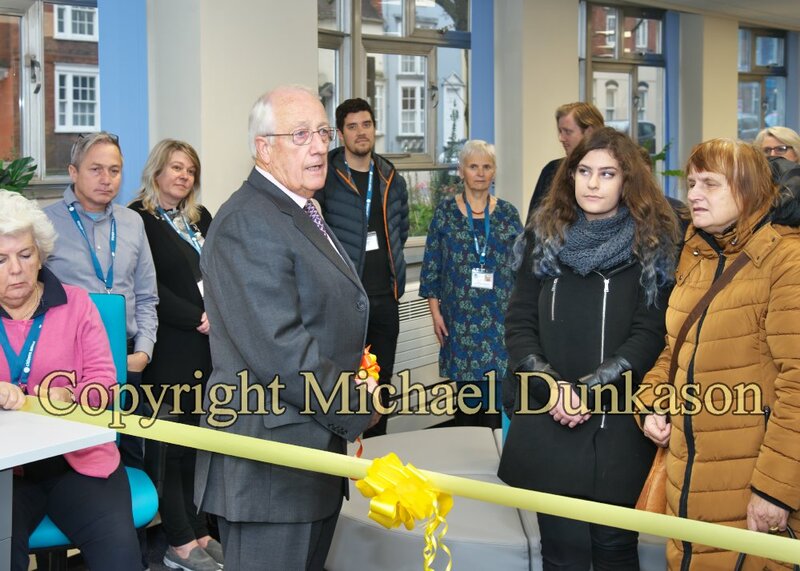 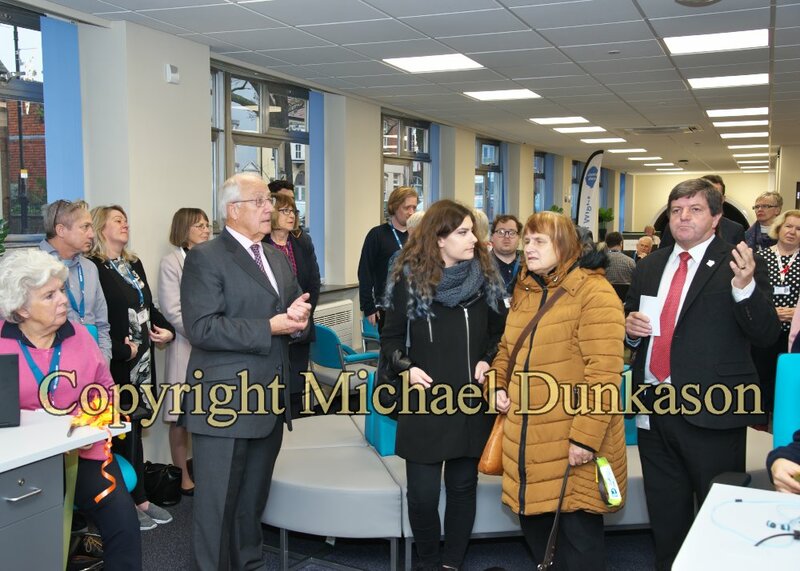 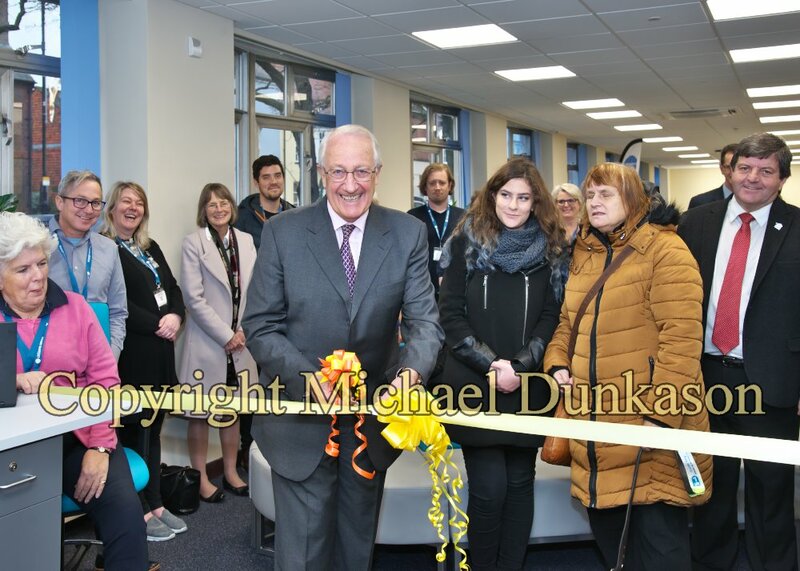 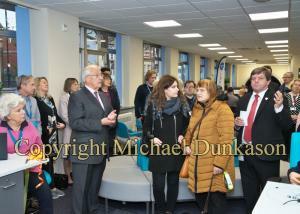 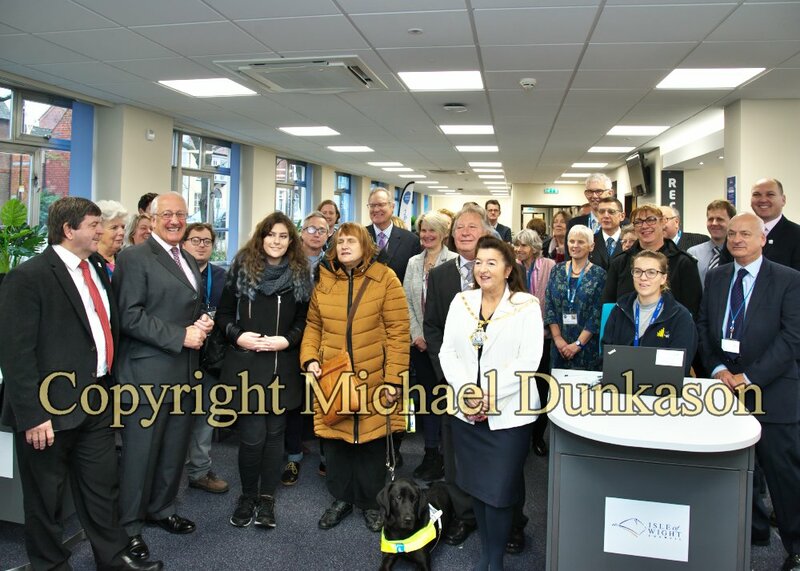 On Wednesday 28th November 2018, the Lord-Lieutenant opened the new Information, Advice and Guidance provision Centre at County Hall, Newport. 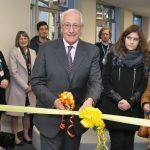 The new facility will bring a number of partners together in one location, including Citizens Advice, Age UK (Isle of Wight) and the Isle of Wight Council’s help centre. 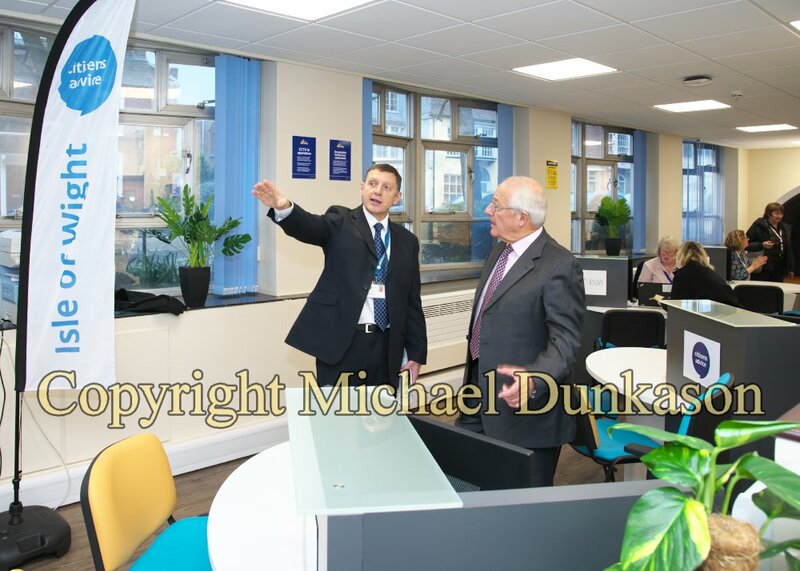 This single and distinct point of contact will provide simple access to a wide range of information, advice and guidance services in one place, as ‘Isle Help’.